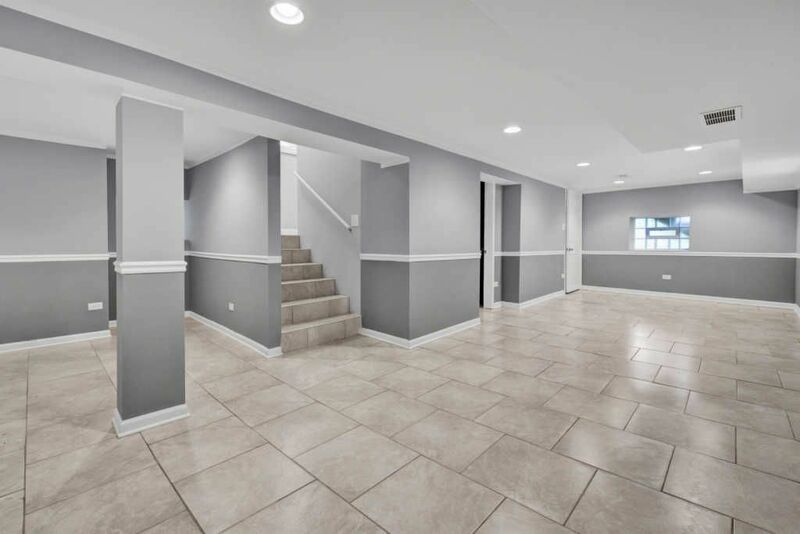 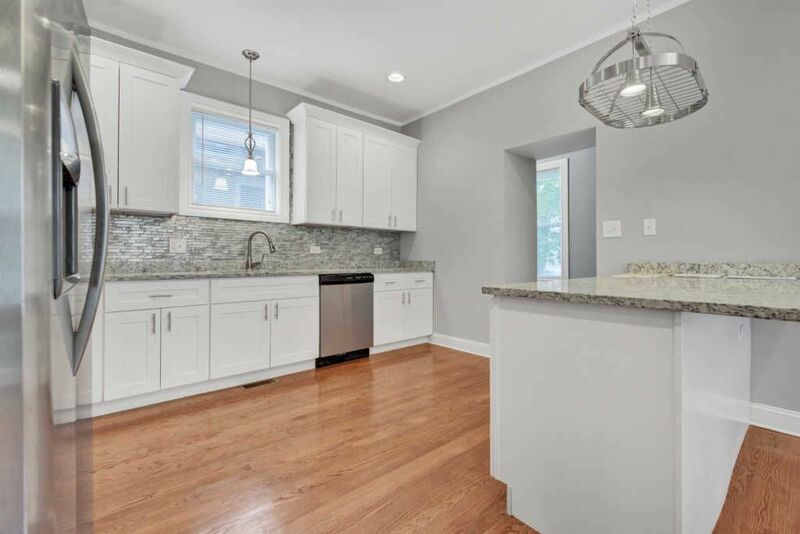 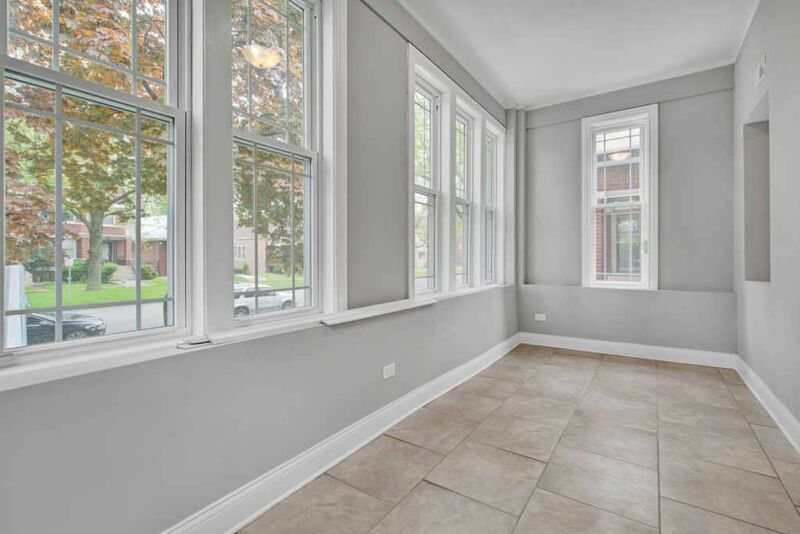 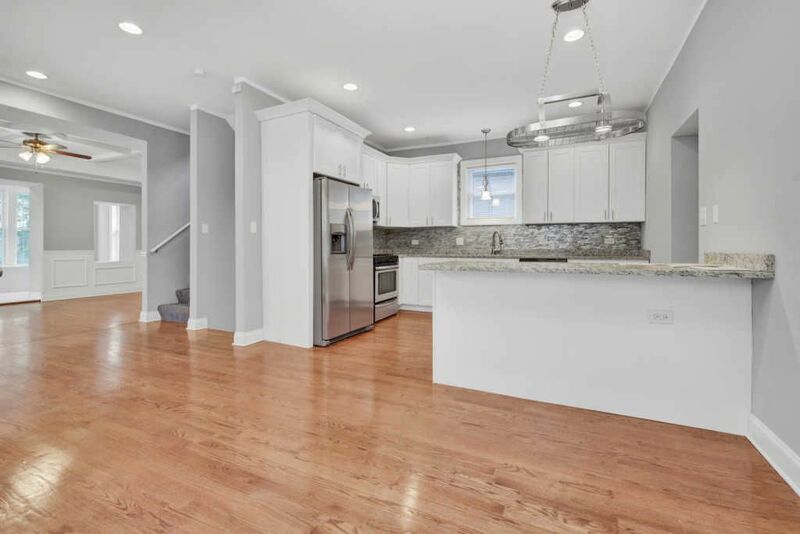 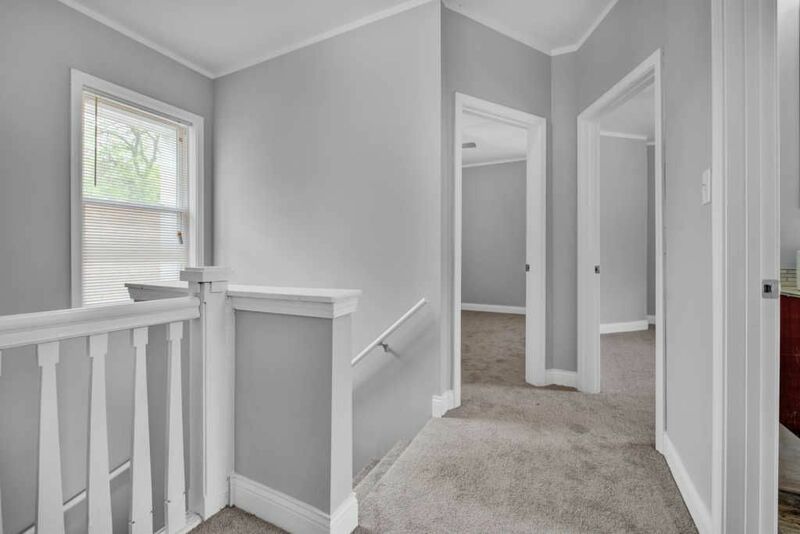 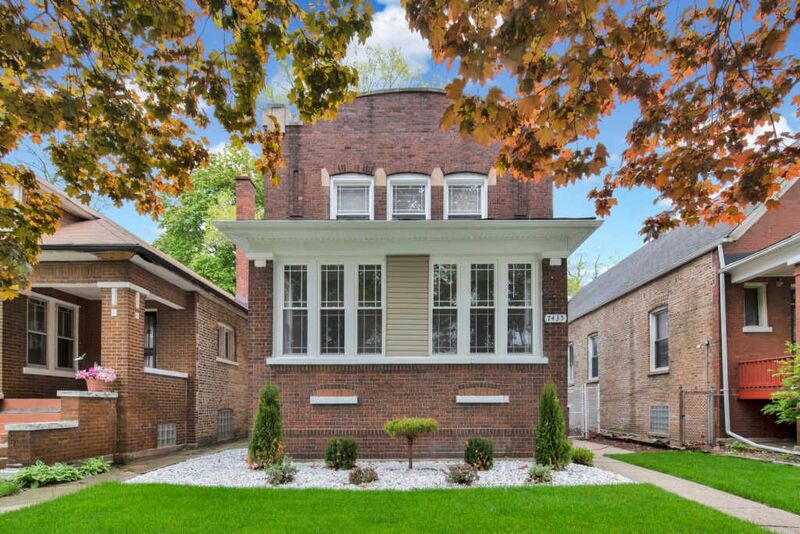 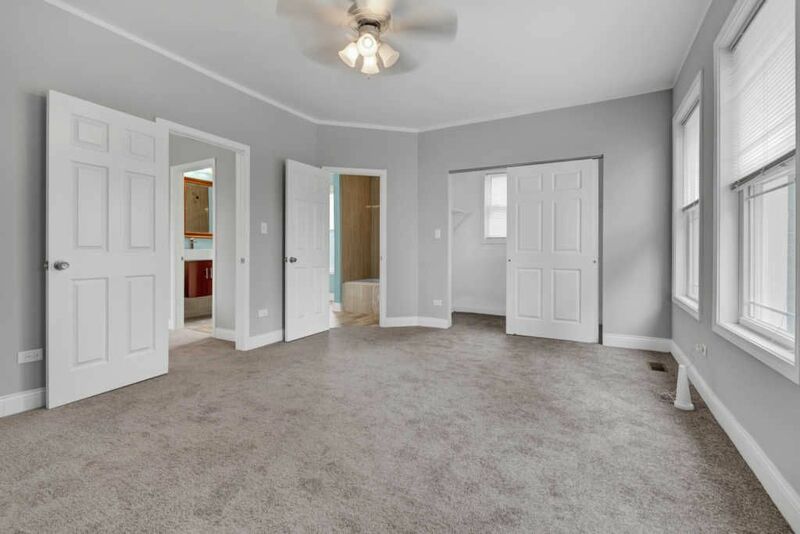 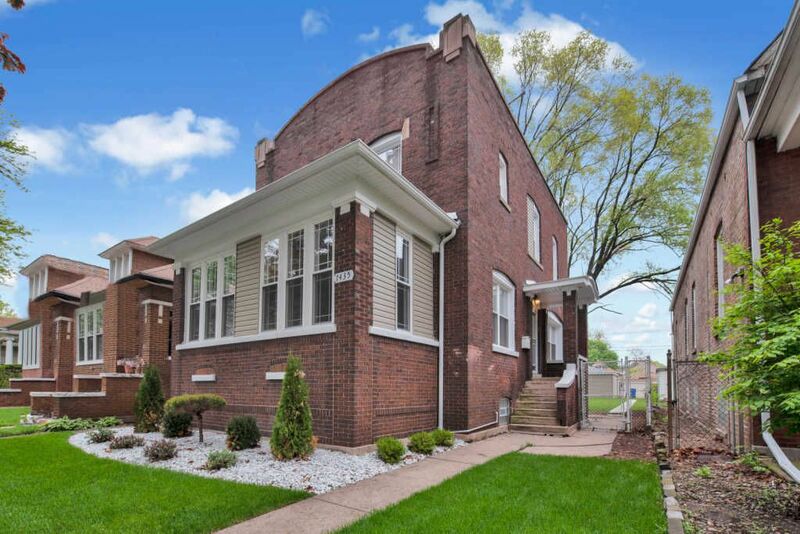 Stunning Brick 2 story completely rehabbed with so much attention to detail. 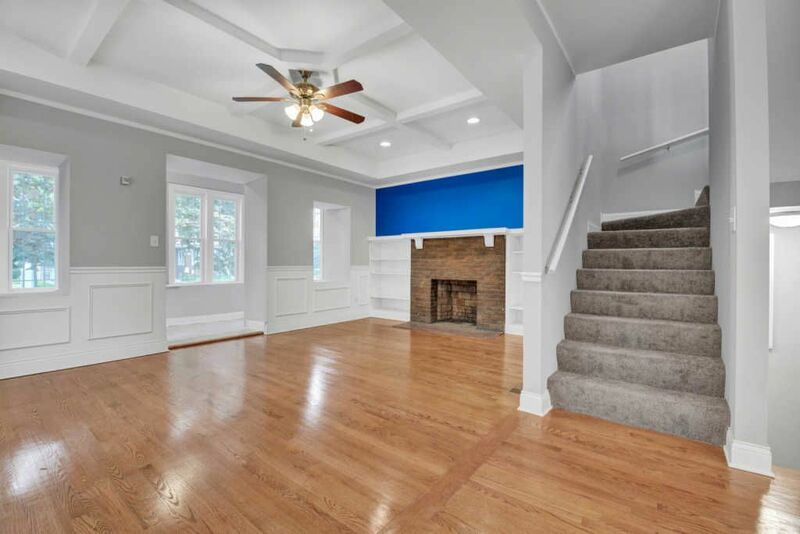 As you walk in you will notice the open floor concept living plan boasting hardwood flooring, trey ceiling with design, wainscoting, new windows, accent walls, fireplace with shelving units, modern lights fixtures & enclosed front porch area with lots of windows that really let the light in and can be used as office space or additional living space. 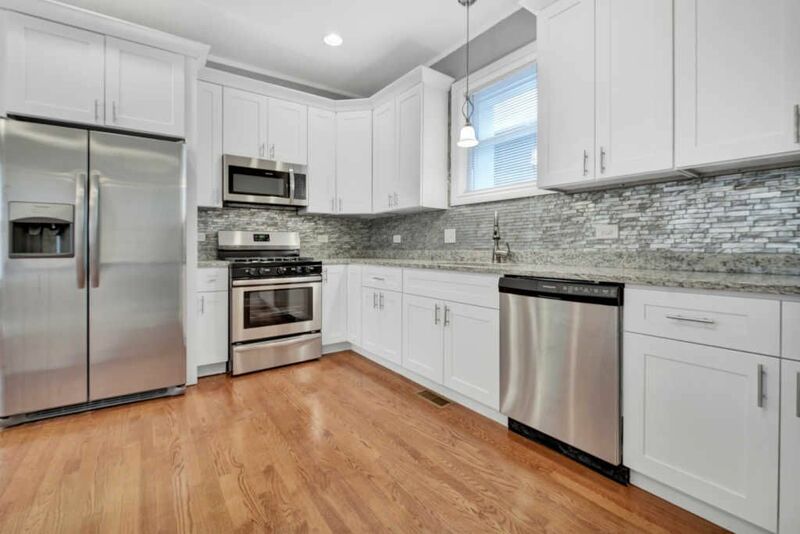 Kitchen is a chefs dream boasting SS appliances, 42 ” shaker white cabinetry, art-deco back splash + side island perfect to fix a few chairs. 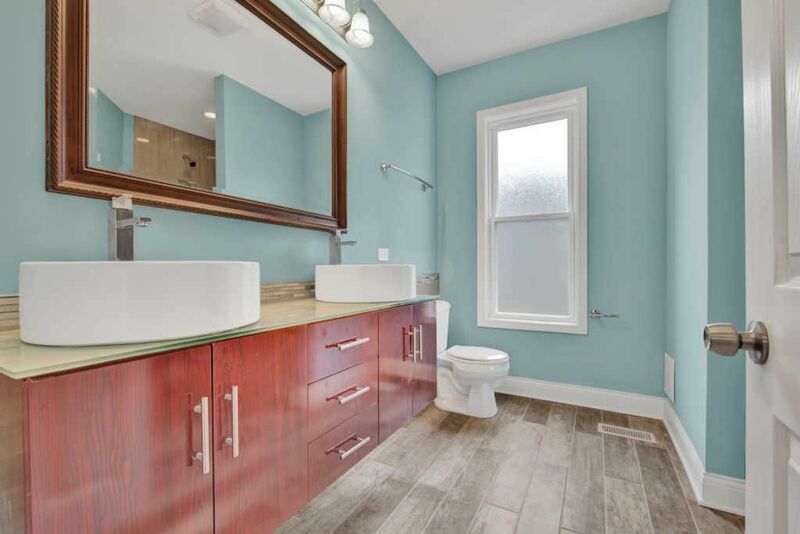 Bathrooms have been updated with high end fixtures and finishes MASTER SUITE and EN SUITE on second level a PLUS!!! 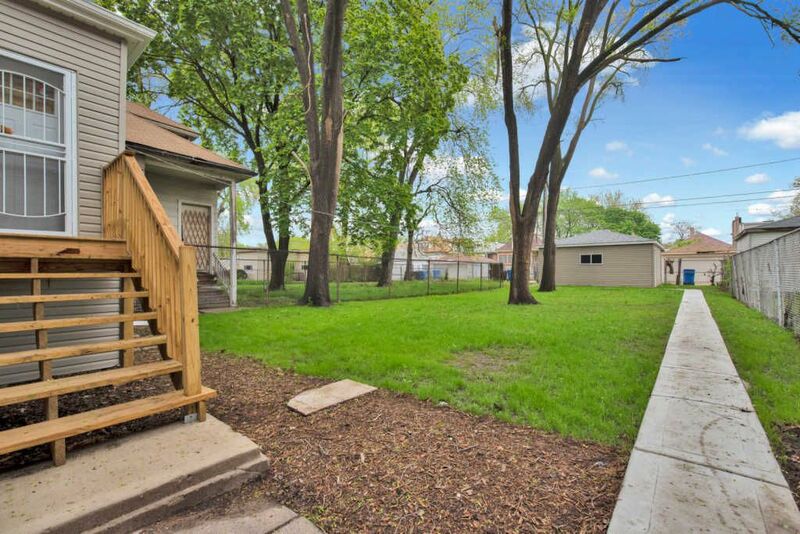 Landscaped, new concrete walkway in back leads the way to the 2 car garage plus a very nice size backyard. 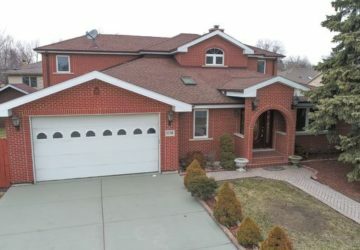 Truly a must see so bring your buyers.